When you switch to a clean eating diet, you are encouraged not just to eat 4-6 small meals a day, but to always make sure you eat breakfast. Breakfast allows you to get enough fuel for the day, so you want your meal to include healthy fats, carbs, and protein, just like other meals of the day. Breakfast is often a challenge, so here are some ideas to help get you started. If it is the weekend or during the week when you have a little extra time in the morning, you can make yourself a batch of clean pancakes. These are not going to use a bunch of ingredients that traditional pancakes have, so not only are they clean and healthy, but they are much less time consuming as well. You need just three ingredients for the pancakes, including bananas, eggs, and some cinnamon. The ratio is typically 2 eggs for every 1 medium banana. Just mash up the bananas, beat with 2 eggs, then add a few sprinkles of cinnamon. Mix it together and cook them like pancakes. You can serve with some fresh fruit or maple syrup with no sugar added. This is a really popular breakfast you will see all over Instagram and for good reason. It provides the perfect balance of carbs from the bread, protein from the bread and additional toppings, and fat from the avocado. You can go basic with just whole grain bread and avocado, or add additional ingredients like some cooked eggs on top, vegetable slices, or even cooked salmon if you want something a little heartier. There are tons of combinations that will work great. Another popular breakfast option for people who are clean eating is to make a smoothie. These have so many different options, are filling, and work great for pre or post-workout. You can make your smoothie with all fruit, add in greens for a green smoothie, add peanut butter to make it filling, use dairy or skip it, and get really creative with ingredients like cocoa powder or maple syrup. The options truly are endless here. 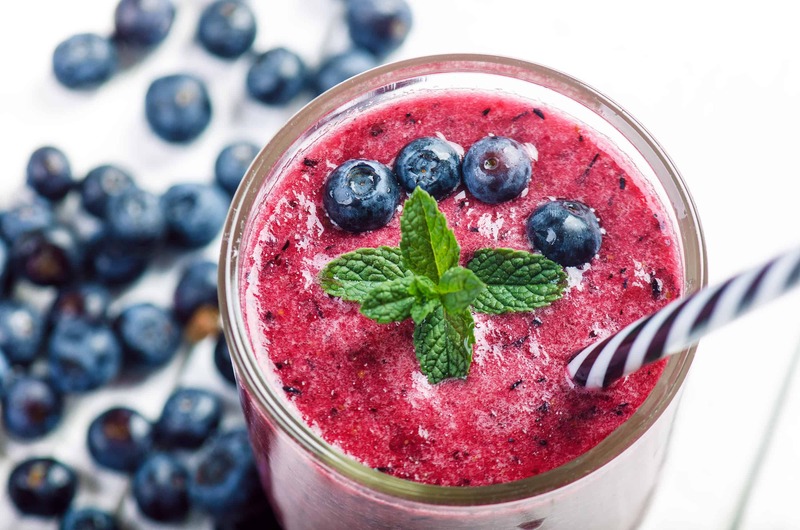 A good simple smoothie uses a cup of greens, ½ frozen banana, 1 cup frozen berries, ½ cup yogurt (non-dairy is fine) and your choice of liquid. 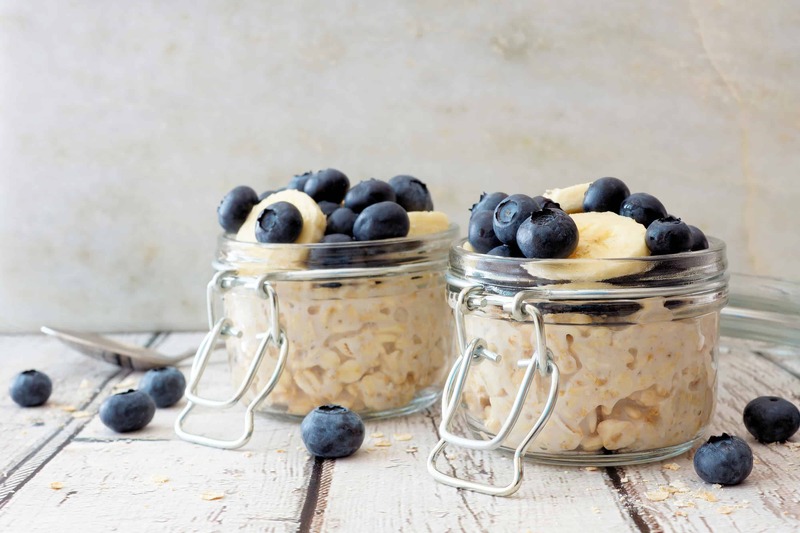 If you tend to get busy in the morning and have no time for making breakfast, then overnight oats will be your new best friend. These are made the night before, so in the morning, you can just grab your jar of oats and eat right away or bring it with you to work or school. 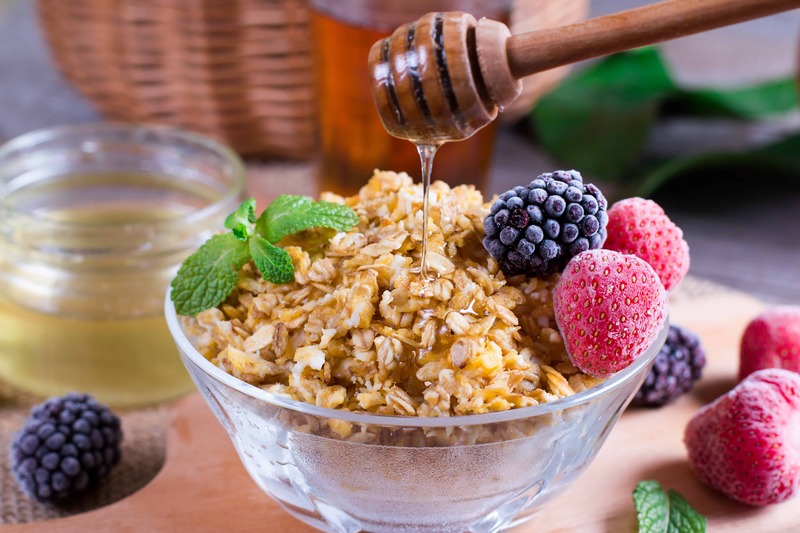 There are many recipes to choose, but you basically have rolled oats soaking overnight in your choice of milk or non-dairy milk, with various ways to flavor it, from fresh fruit to cinnamon or honey. If you’d like a week’s worth of healthy menus and 7 days of support and guidance, register for my Epic Clean Eating Challenge now!